HD VIDEO TOUR - Click the little film reel! - Views Views Views, it doesn't get any better than this! 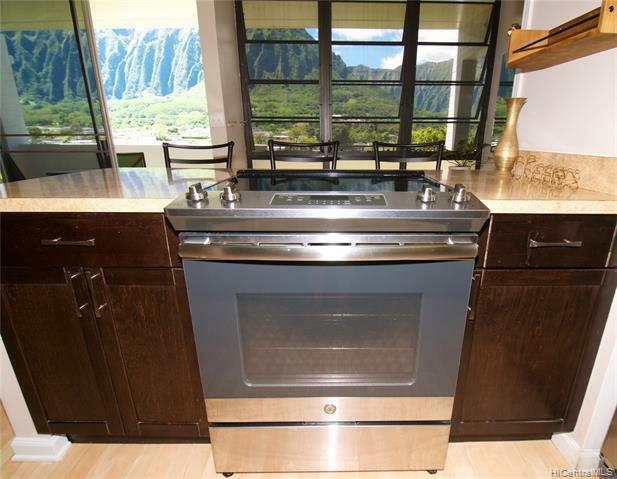 Sit on your lanai and watch the light move across the Ko'olau mountain range. This remodeled unit has room to spare. 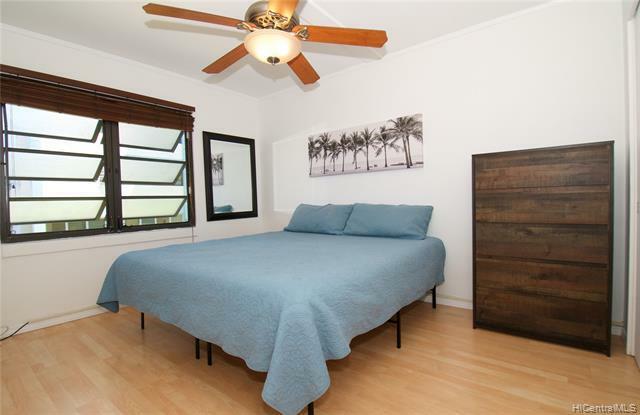 With space for a king size bed in the master and the guest bedroom is almost as large! This unit shows real pride of ownership with fresh paint throughout. Laminate and tile flooring make for easy clean up. Don't miss this one, it is the only unit in the complex for sale and it just happens to be the one with the best views. It's location on the end of the complex means the trade winds are nearly constant making for comfortable days and nights. Listings provided courtesy of Theoahuagents.Com.